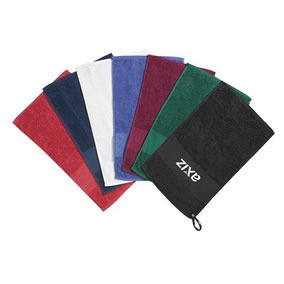 People who love to play golf know the importance of golfing towels. If you are someone who likes to play the game, know that you will need a towel for every time you are on the ground. If you are looking for a nice golf towel, Giftwrap has three to offer. The first is the caddy towel. 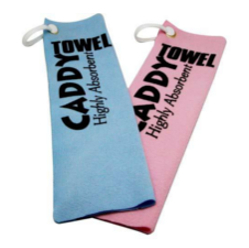 It is useful for day to day use as the caddy towel that has been made specifically to hold great amounts of moisture and to keep you comfortable. You can use this golf towel for any purpose that you like and it won't wear out. The second is the deluxe towel; this is a slightly advanced towel that comes in a 30 cm x 50 cm size. 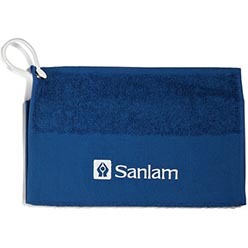 This towel can be used while you are golfing, to clean and wipe the stress away. 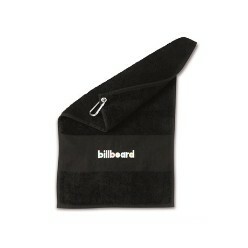 Finally, Giftwrap also offers the deluxe towel with eyelet and hook. Ideal for toweling, this is a slightly advanced towel that is available in a range of colors and materials. You can choose to get it in embroidery or silk screen, the choice is finally yours. 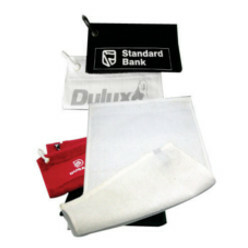 Giftwrap also offers the erinvale golf towel, which is a unique towel ideal for every day use and it is available in a range of colors including blue, red, white and navy black.